What do NFL players do in their spare time? Do they go on vacation with their family? Or maybe they continue to train for the following season? Even better – perhaps they attempt to make offseason bets on other sports that are currently in season. With the Super Bowl in the past, there are currently only two major sports in America that tons of people are paying attention to for the most part. One being basketball, and the other being hockey. 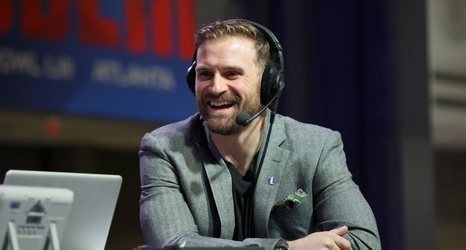 Right now, Philadelphia Eagles defensive end Chris Long has his eyes on college basketball.